Nothing gets the job done like teamwork when it comes to raising awareness of celiac disease and non-celiac gluten sensitivity. 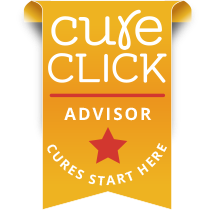 Beyond Celiac is proud to share their Blogger Ambassador Program, which brings Beyond Celiac and gluten-free bloggers together in our efforts to support the gluten-free journey. 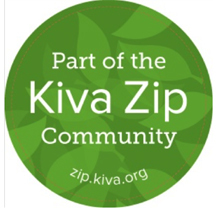 Kiva Zip is part of Kiva.org. It is a project through which lenders make microfinance loans directly to borrowers in the U.S. and worldwide. As a Kiva Zip Trustee, I recommend borrowers to the Kiva Zip program and vouch for an entrepreneur’s character and reputation. Want to work with the Gluten Freelancer on your health advocacy project? 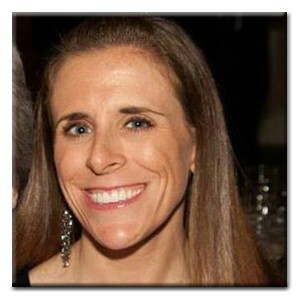 Email Erin Smith at theglutenfreelancer@gmail.com.